After our enjoyable beach family bonding at Sta. Cruz Island in Zamboanga City, we then explored some of the tourist spots in Zamboanga City that we haven’t visited on our first day. Our tour started at around 3:00 PM. I was already kinda tired and sleepy during the tour but I needed to be awake so I can make the most out of our tour. 30 minutes drive from Yakan Weaving Center is the CocoFed Training Center. 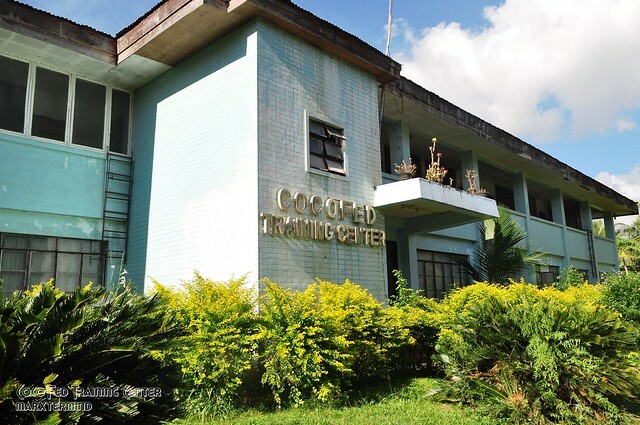 It’s a Philippine Coconut Authority research center located in Zamboanga City. I haven’t had any further information about the research center but they do everything out of the coconut tree. We went to their laboratory / research building to check out their products. They sell macapuno, sugar (for diabetic), and other food made out of coconut. Afterwards, we went to their museum. They exhibits different materials made out of the coconut tree. Not a coconut tree but I got captivated on how this tree looks like. It was huge. 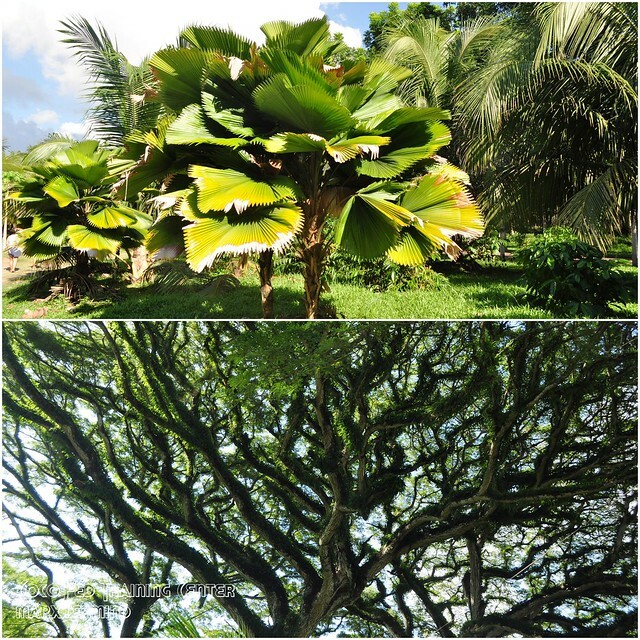 Coconut is truly a tree of life, from it’s roots to fruits.Next, we visited a subdivision-like area where there are swimming pools and little adventures. We’re too tired to get off from the vehicle so we just roamed around (and too tired to take pictures of the area, too). There’s nothing much to see and I can barely see people around. It seems the area needs a lot of improvement. Then we went to a jail which I can’t recall the name. My Aunt told me that some of the prisoners can freely roam within the vicinity. I forgot how they called such prisoners. Some even guard the gates or some sort (correct me if I’m wrong as I’m just listening to what my Aunt’s says that time). Anyways, we didn’t get off from our vehicle anymore as we roamed around the vicinity. Also, I dozed off after the tour. I woke up and the vehicle still driving around but not in the jail area anymore but on factories that makes canned tuna. They wanted to buy tuna but unfortunately there are no available at that time. So we just moved on and went back to my Aunt’s house. We rested for awhile then we had our dinner. Thought we’re done for the day. 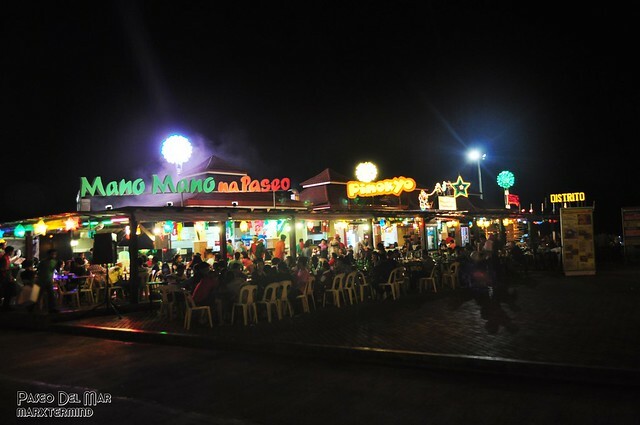 My Aunt told us that we’ll go to Paseo Del Mar. I was already sleeping then. I forced myself to get up because I don’t want to miss anything from this tour. As what I’ve said I need to make the most out of the tour. 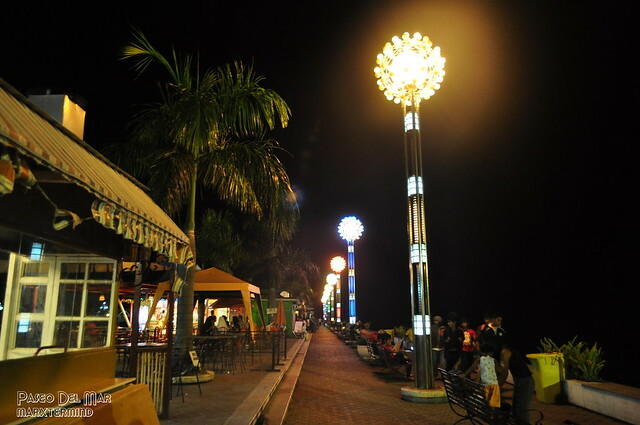 Paseo Del Mar is a park in Zamboanga City. It is located near Fort Pilar and terminal to Sta. Cruz Island. The construction of this parkway took over four years as moving and relocating of squatters in this area took a long time. The area is now constructed with field where events and concerts are being held, restaurants on the side and a walkway along the shore or break-water. The park is very much alive during at night. 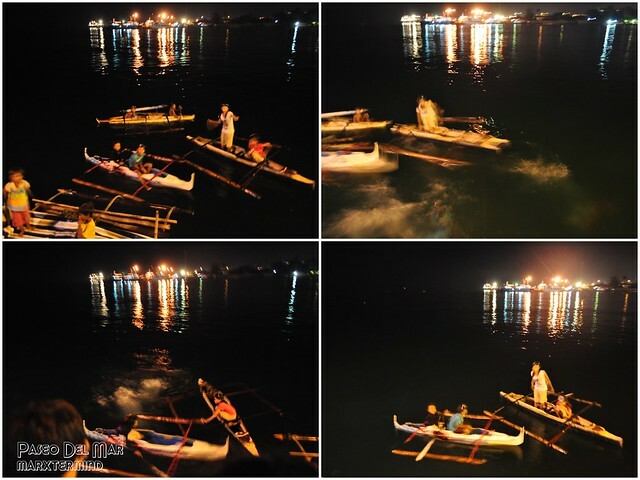 When there are visitors, bajao paddle in their bancas along the breakwater walkways and entice visitors to throw coins into the sea water. They dive and take the coin. Some think it’s fun seeing these people dive and get coins thrown by people from the parkway. For me, it’s disturbing because it could be dangerous though I know they’re doing this already for such time but I just don’t like the idea. I was with my family and with little cousins so there’s no chance for me to get a drink and try how’s the nightlife here in Zamboanga City. 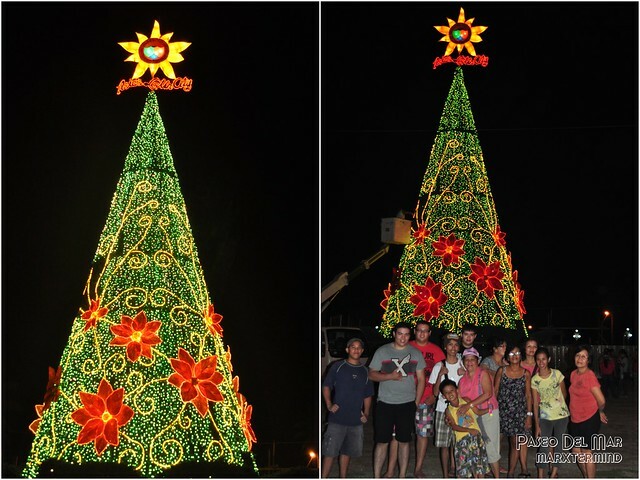 We then proceeded to the field and took a clan picture with the big Christmas Tree constructed at the Paseo Del Mar. It was our last night here so we took each moment to bond with each other. I was really happy on how our trip to Zamboanga City turned out. 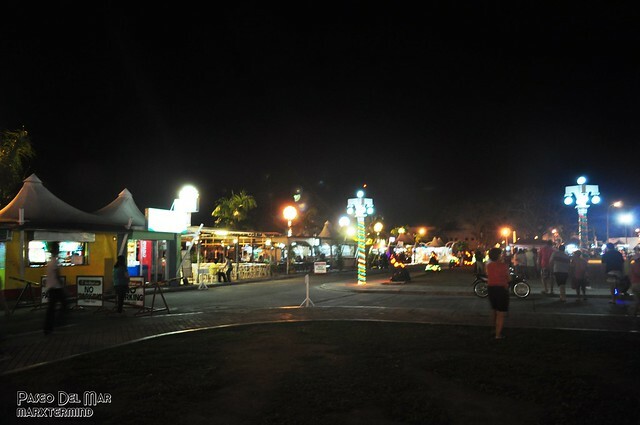 Though we missed some places to see like the Zamboanga City Hall with its lights on during at night and the Vintas. Maybe those are reasons for me to get back. It was really a fun time to bond with my relatives and was really thankful for our relatives in Zamboanga City who helped us and hosted our trip. The trip put on a lot of enjoyable memories with my family in Zamboanga City. kailangan pahirapan pa ang mga bata?! bat di na lang ibigay ng maayos. Hay naimbyerna ako! 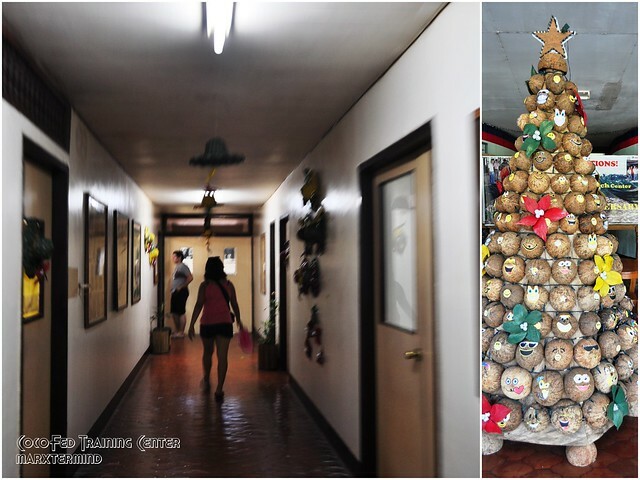 gusto ko rin makita yung tree. Ang ganda. ano daw klaseng puno yun? Wow! Go and explore Zamboanga one more time.